AUTUMN REGISTRATION NOW OPEN: STARTS MARCH! 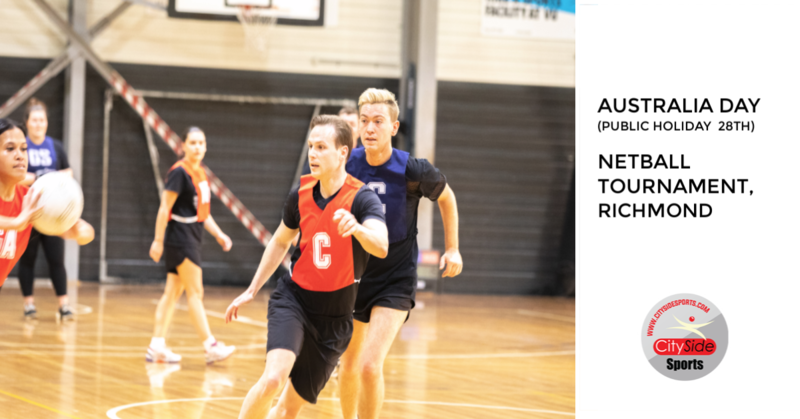 CitySide Sports has joined forces with Challenge Volleyball to operate their competitions at Darebin Community Sports Stadium, Reservoir. We are excited to offer Wednesday and Thursday Open (any gender) competitions. 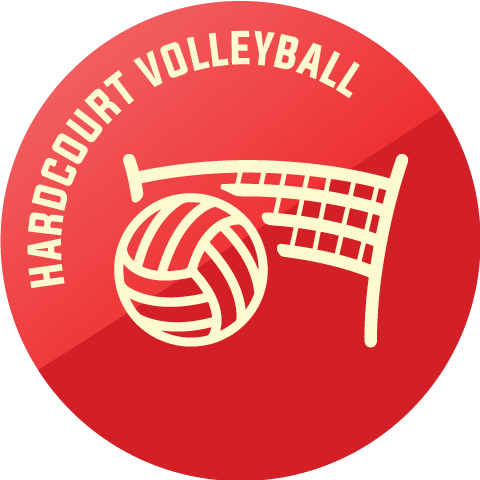 We now also offer our own Hardcourt Volleyball Competitions at Braybrook on Mondays & Wednesdays as well as RMIT Bundoora on Sunday and Tuesdays. 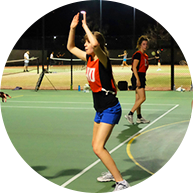 We play our full court netball across 9 venues in Melbourne, on outdoor and indoor courts. We have over 550 teams playing weekly with standards for all abilities. 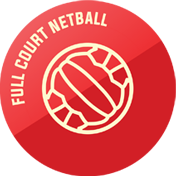 Full Court Netball is where it all began for CitySide Sports. CitySide Sports is bringing the latest craze to Melbourne. 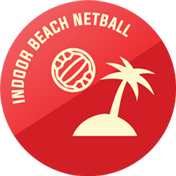 Beach Netball Tournaments are a growing trend around the country and weekly competitions are played in Queensland - and here it is now for you. We've taken the sand indoors and surrounded it by nets for continous play. This 4-a-side version is a fast paced work out. 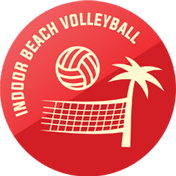 Our Rebound Beach Volleyball is played indoors in a rebound net court. 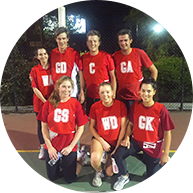 We offer 5-a-side mixed competitions (min. 1 female) and open gender pairs. CitySide Sports cater for players of all abilities but especially the social players, so beginners to the sport are most welcome! However we also offer rep teams that play against other centres. We have over 50 teams from all our venues that we have created from individuals. Whether a beginner or advanced, you'll be placed into a team that suits your ability. You can even sign up with a friend or two.